Alessi Bakeries is an iconic European-style bakery that has been cherished for its pastries, desserts, specialty cakes and deli since 1912. 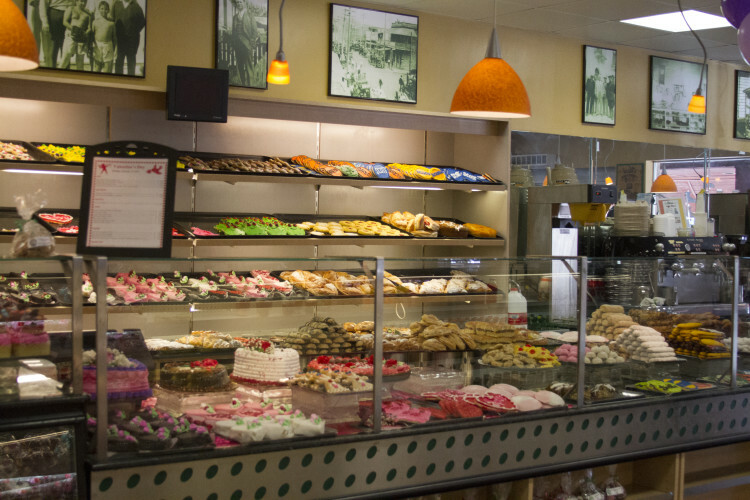 For over 100 years, Alessi Bakeries has maintained traditional recipes while also offering modern favorites such as Cronuts, Scachatta, Deviled Crab Cakes, and Cuban Sandwiches ,which are all Tampa staples. 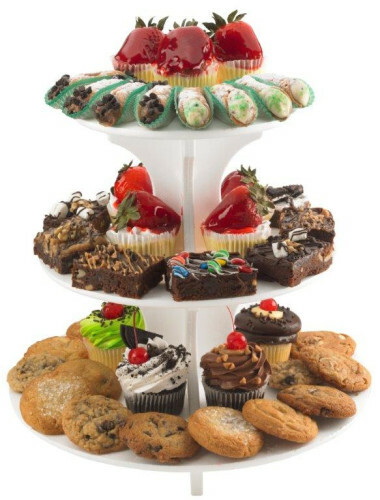 Additionally, the bakery offers breakfast, lunch and dinner catering options, perfect for both corporate meetings and social events. Delivery is available for orders over $50.